Are you or do you know Mark Linn-Baker? Mark Linn-Baker is a published narrator of children's books and young adult books. 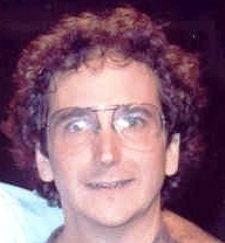 Some of the published credits of Mark Linn-Baker include The Arthur and Friends Collection: Buster's Dino Dilemma; Who's in Love with Arthur; Arthur Rocks with Binky; Francine, Believe it or Not, King Arthur, #13, Arthur and the Gootie-Catcher, #15, and Arthur's Mystery Envelope, #1. To edit or update the above biography on Mark Linn-Baker, please Log In or Register.